Improve your Lid Closure Workflow with the addition of Roller Conveyors. 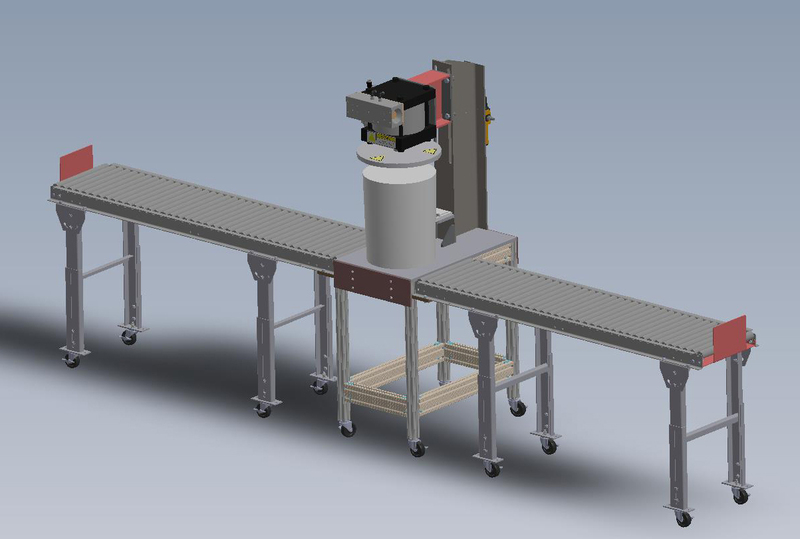 Each conveyor is designed to attach to a Table Top Lid Press with Stand or our Stand Up Lid Press models. 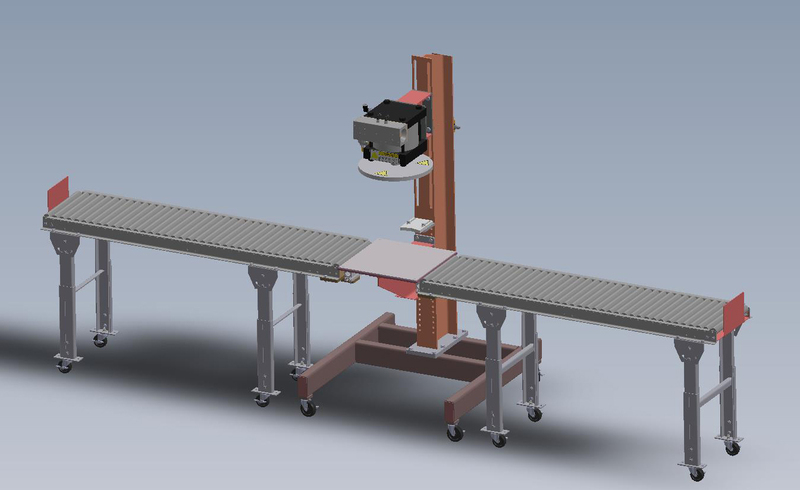 Each conveyor can be easily detached and moved on individual casters.